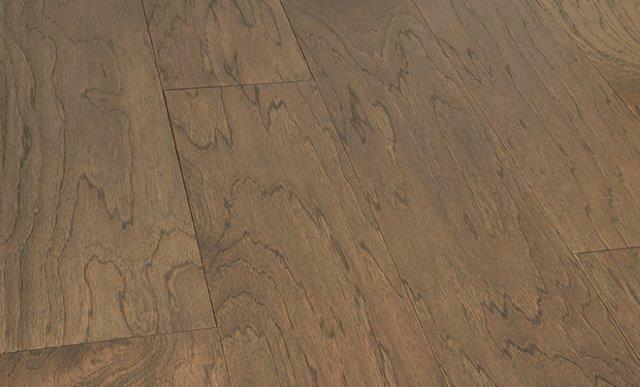 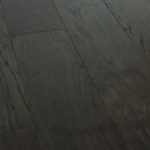 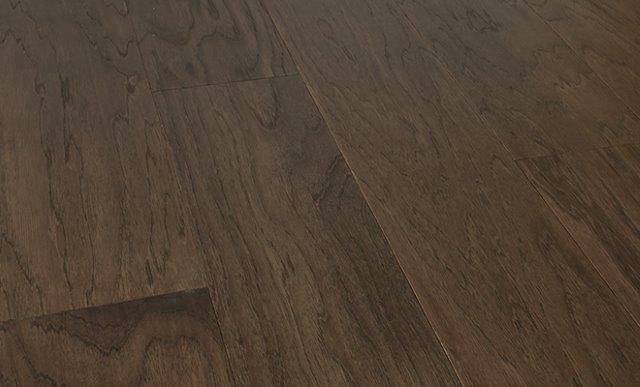 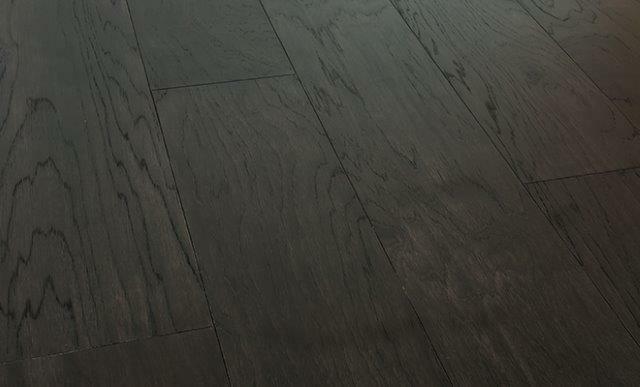 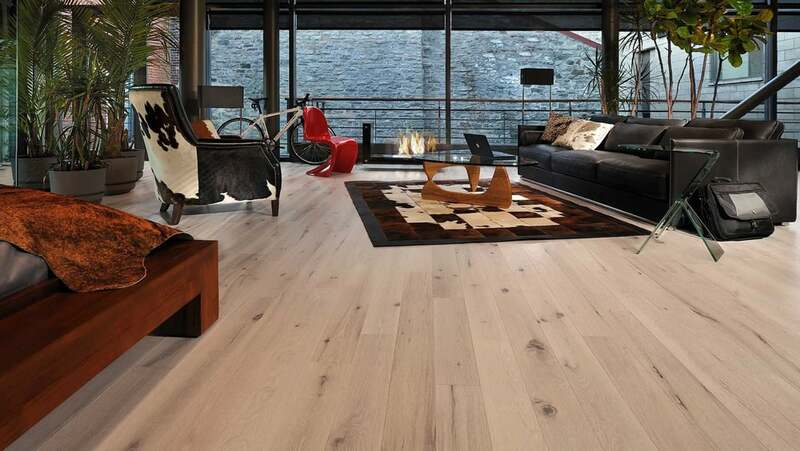 Urbana Hickory comes in a beautiful wider plank with a wire-brushed surface. 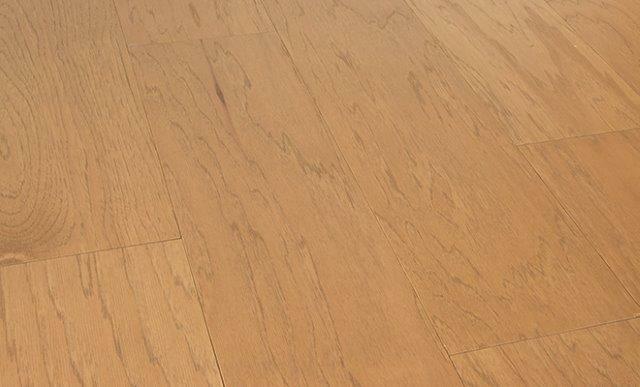 It comes with a lifetime structural warranty and 25-year residential surface warranty. 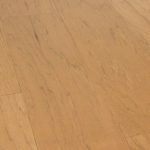 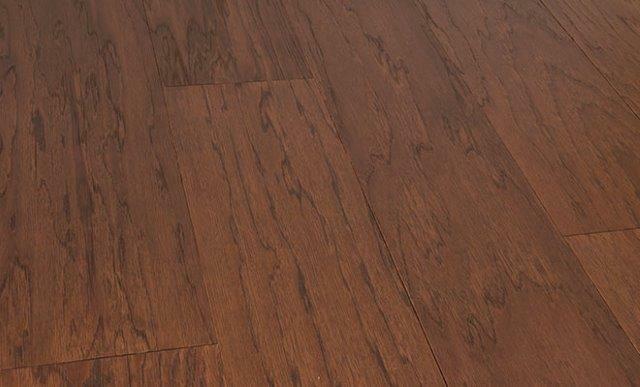 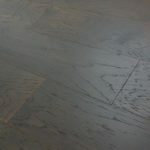 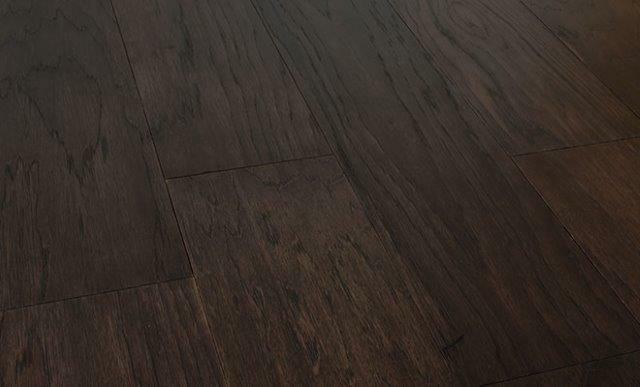 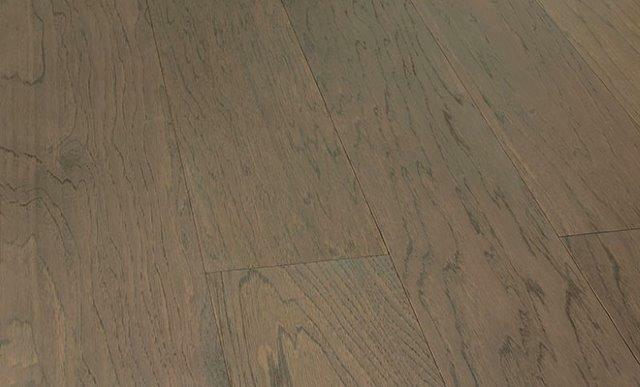 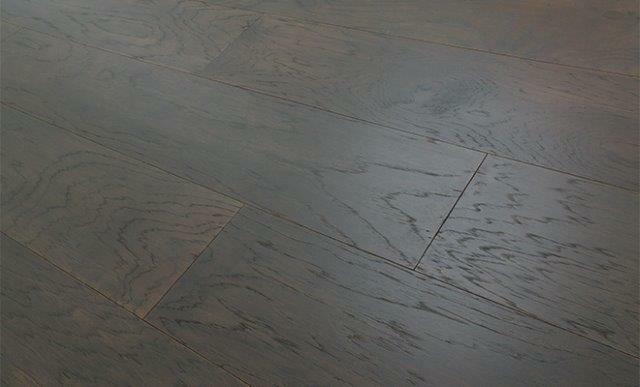 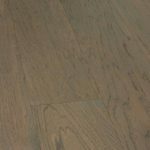 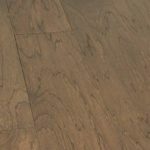 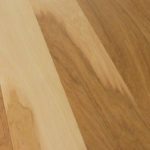 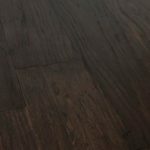 This hardwood comes with a UV-cured urethane finish with aluminum oxide and does not need any oil or wax maintenance. 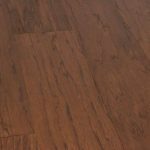 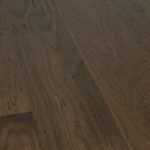 Urbana hardwood floors can be installed easily with a nail down / floating / or glue down installation and in addition can be installed over radiant heat flooring. 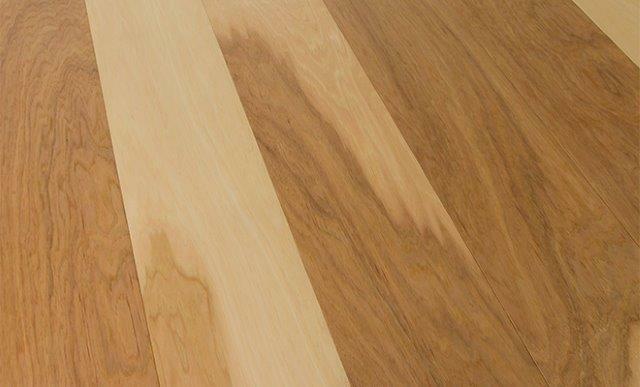 It is environmentally friendly, PEFC and Carb II certified and the finish is 100% VOC-free.